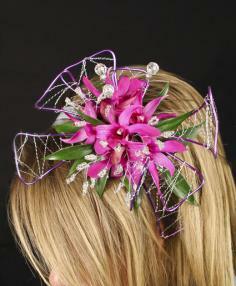 We do Beautiful Prom Corsages!!! Our special: Dendrobium Orchid Corsages, Sweetheart Rose Corsages, and Dendrobium Orchids mixed with Roses Corsages Your choice of color and bows! $24.95! Rose and Orchid Bouttonnierres $9.95! 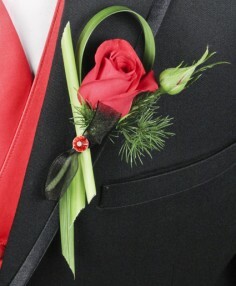 We customize all Prom Corsages and Boutineers to match your Dress and tux at no extra charge! !